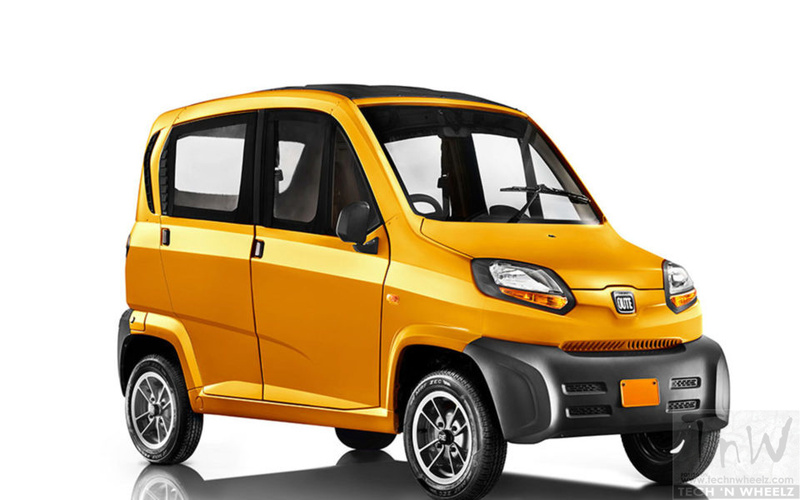 Bajaj Auto’s Qute will finally be made available for sale next month, with the company already having started deliveries of the quadricycle to dealers. 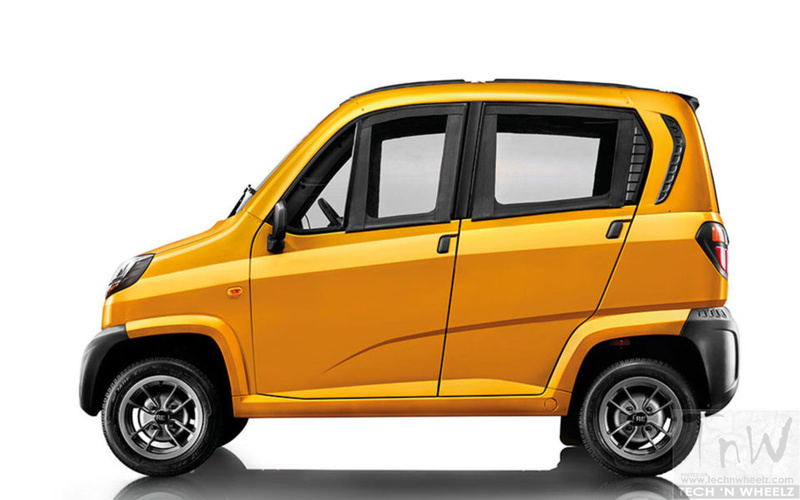 Bajaj Auto dealers in Kerala and in the North East have already placed orders for the four-wheeler as it is ‘technically’ possible to offer the Qute for sale in these markets, the company said. 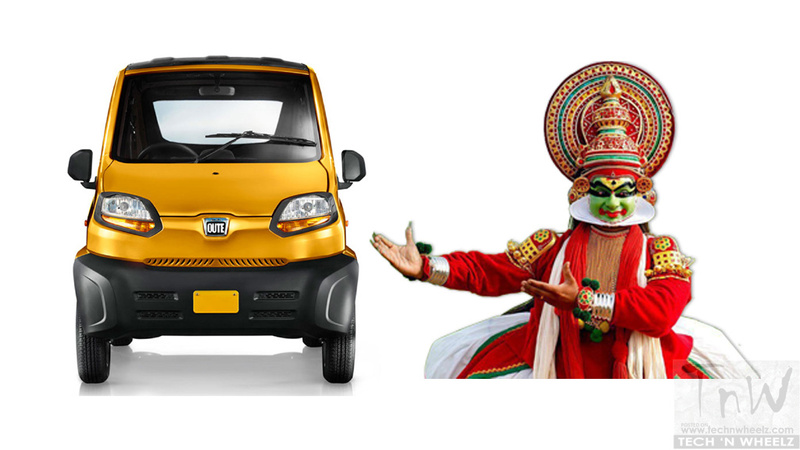 “Technically Kerala is allowed to retail it so the initial plan is to send out 35-40 vehicles to all the dealerships so that registration process can be completed. 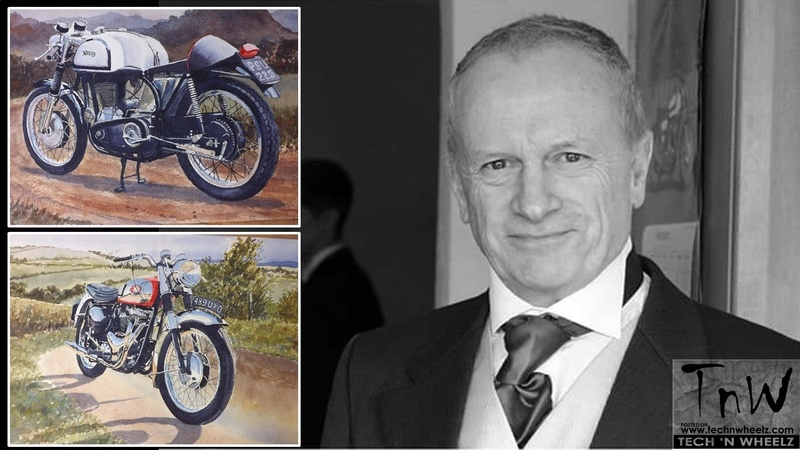 But I would say that retails in the North-East and Kerala should commence next month,” said Kevin D’sa, President (Finance), Bajaj Auto. 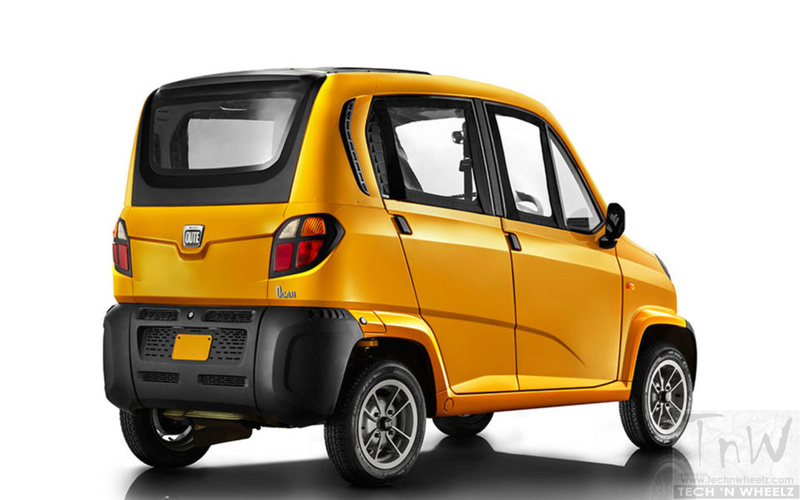 Qute, which is a four-wheeler, comes under a new category of vehicle. 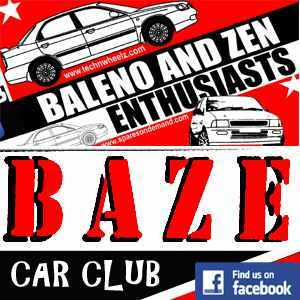 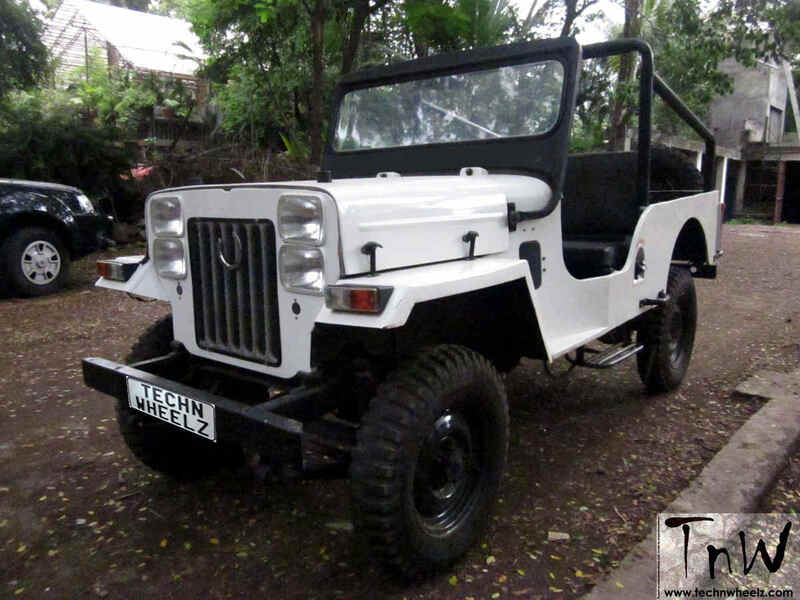 It is not classified as a personal vehicle and can be used only for commercial purposes. 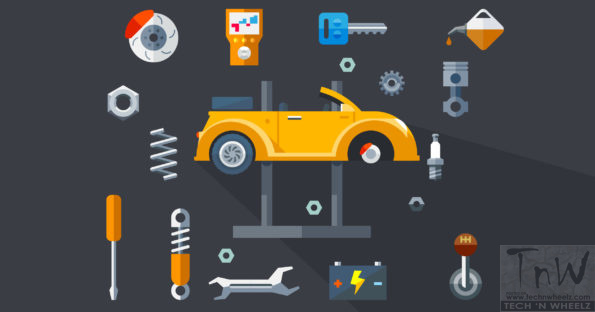 This means that the vehicle will need clearance from individual state governments. 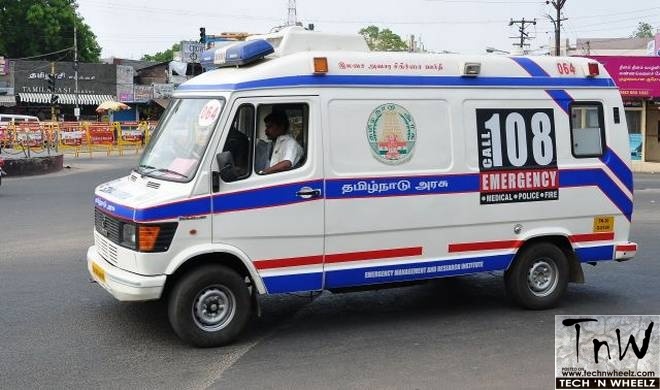 As of now, only Kerala and the North Eastern states have given their go-ahead. 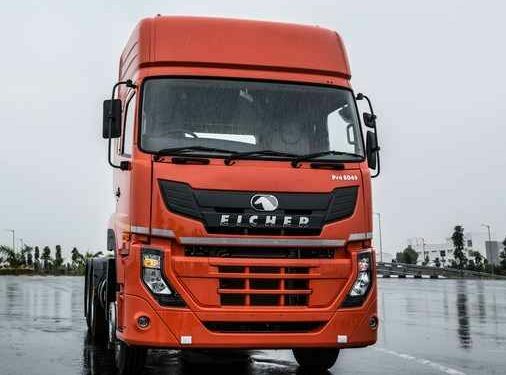 Early last month, the central government cleared the policy to permit quadricycles for commercial use, after the Supreme Court asked the Centre to look into the matter. 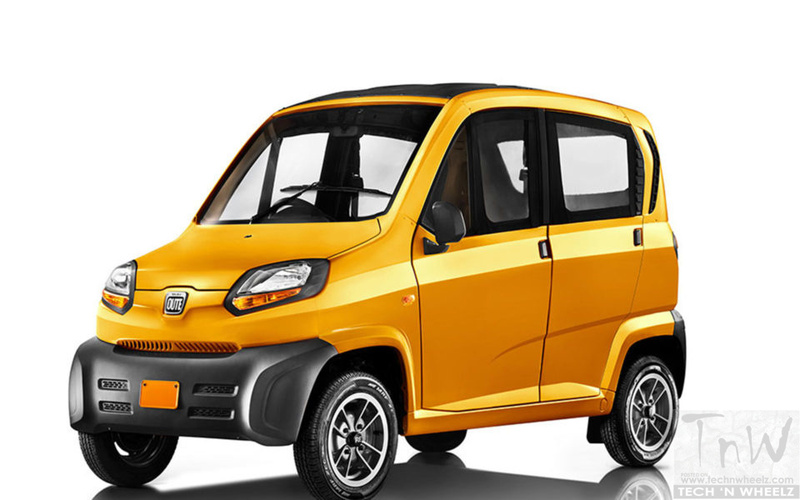 Several public interest litigations (PILs) were filed by various entities to stall the commercial launch of the quadricycle. 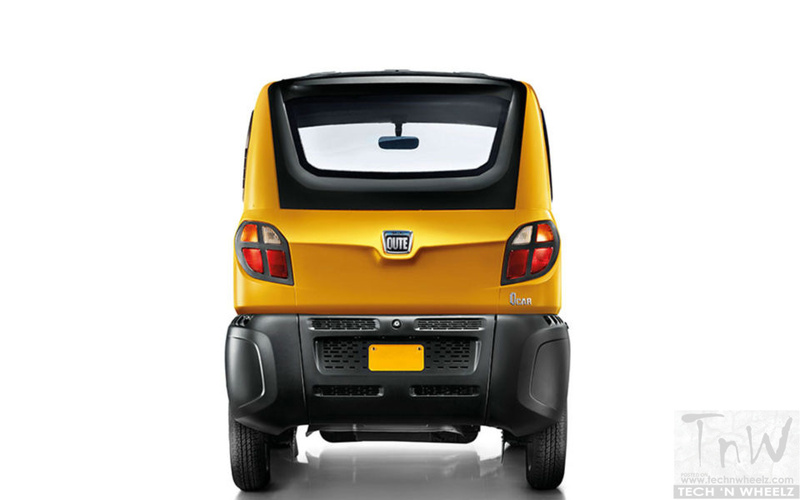 Unable to sell the vehicle in India, Bajaj started exporting the Qute to Latin America, Europe and Africa in 2015. 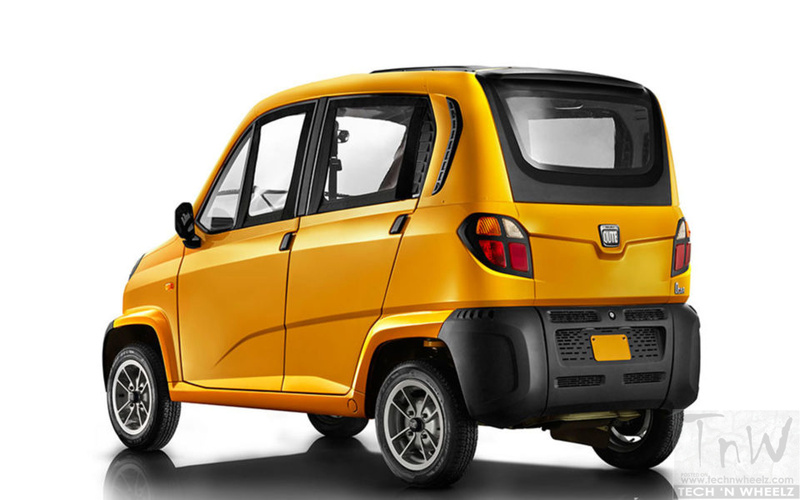 The vehicle is powered by a five-speed, 216cc engine that develops a peak power of 13.2 PS and has a maximum speed of 70 kmph. 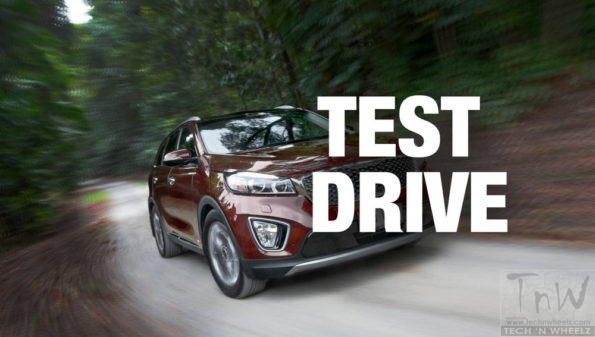 It can seat three passengers and a driver. 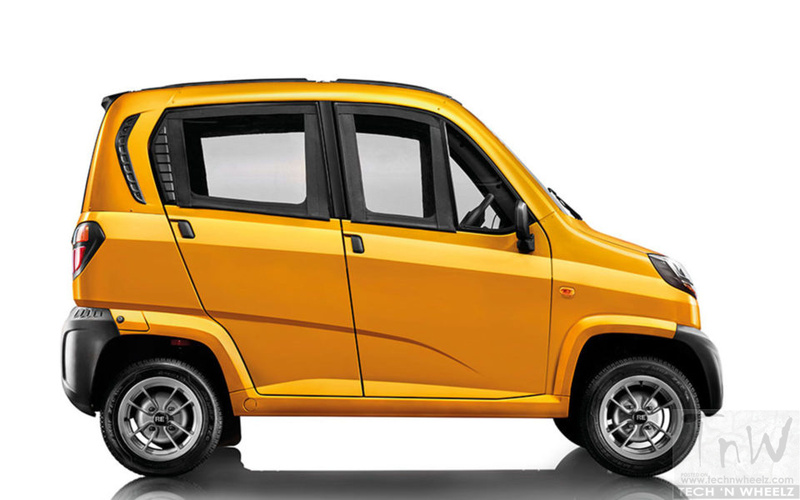 Bajaj has created a capacity of 60,000 units per year for the Qute at its manufacturing facility in Aurangabad. 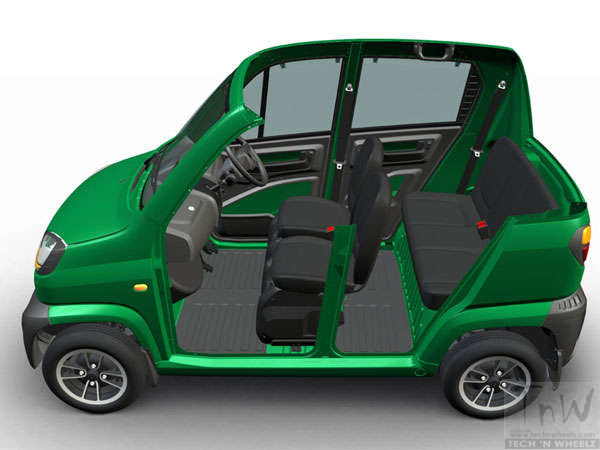 The quadricycle is part of a new category of vehicles recognized by the government a few years ago. 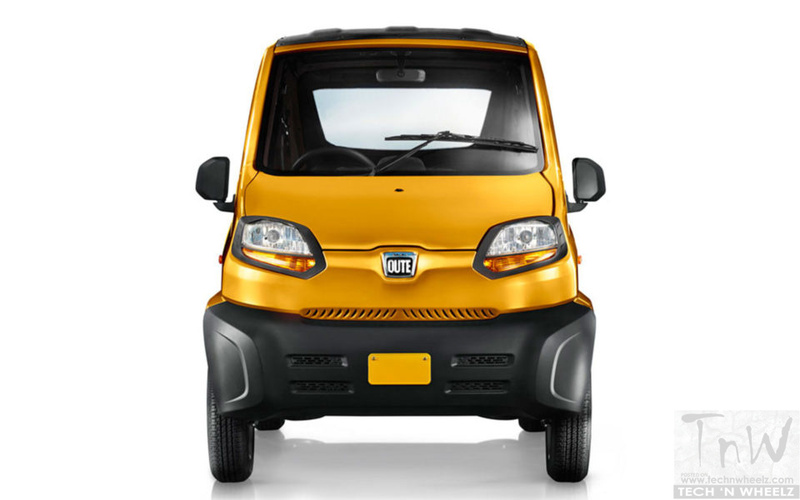 Several companies including TVS Motor Company and Tata Motors had opposed the government’s proposal to allow quadricycles to be sold in the market on the grounds that the vehicle does not meet crash safety norms.